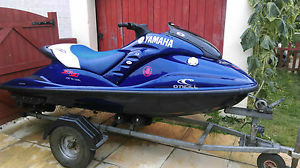 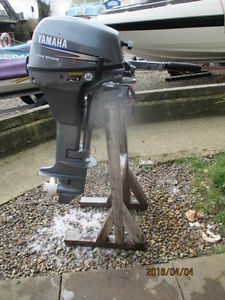 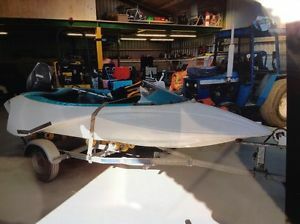 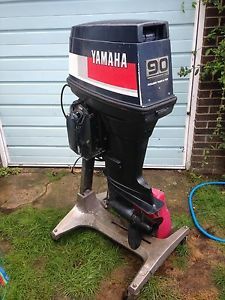 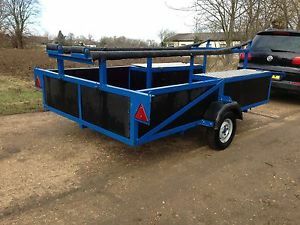 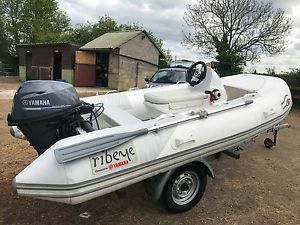 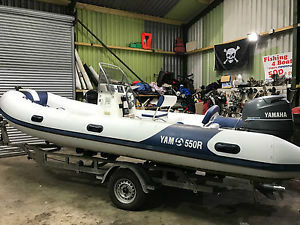 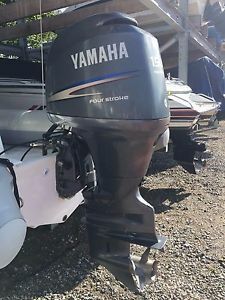 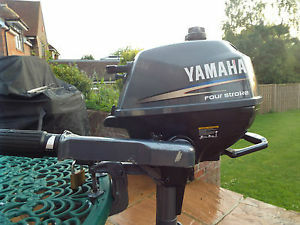 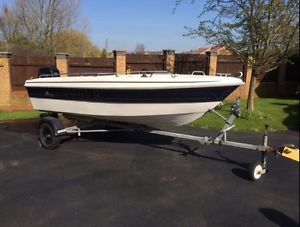 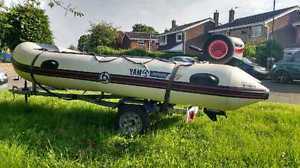 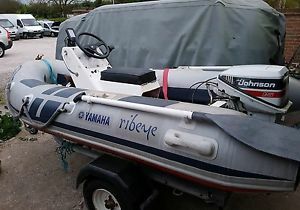 Yamarin 58BR Bowrider with Yamaha F115 & Trailer. 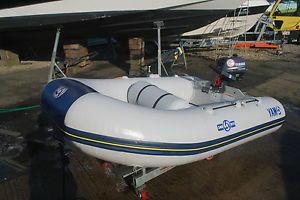 2009 Package. 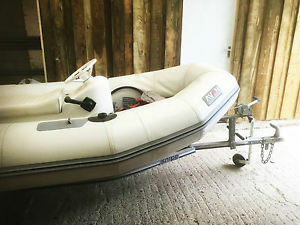 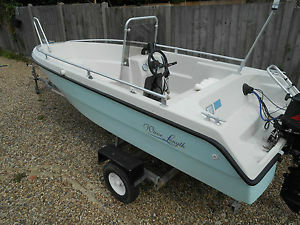 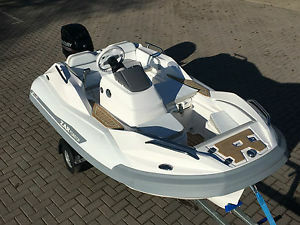 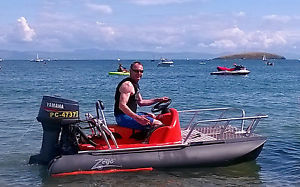 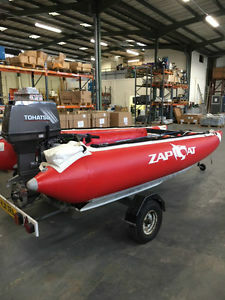 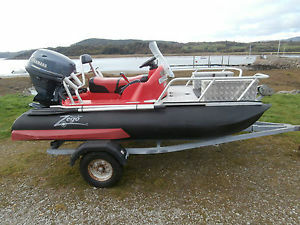 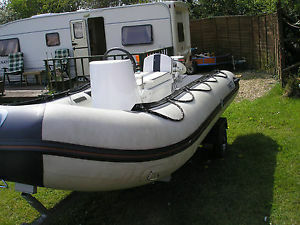 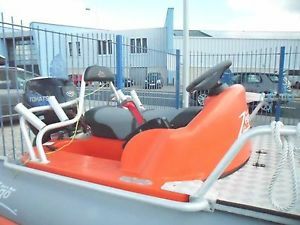 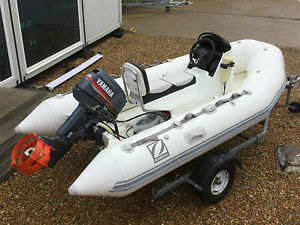 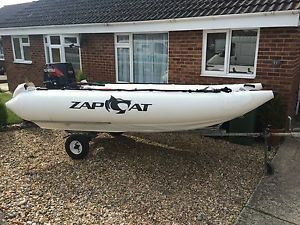 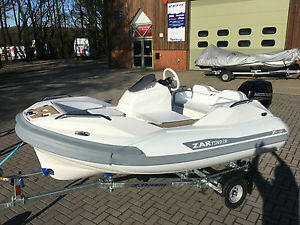 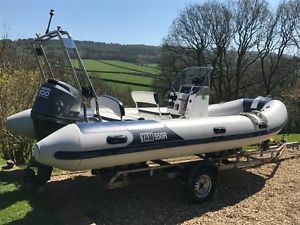 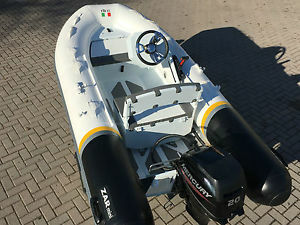 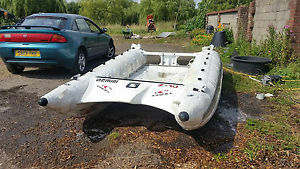 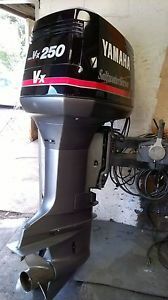 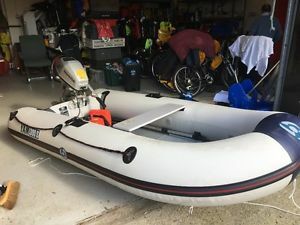 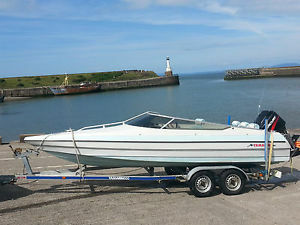 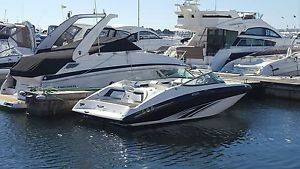 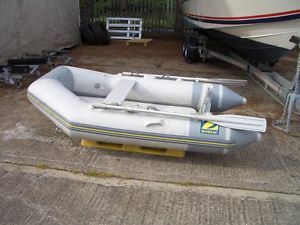 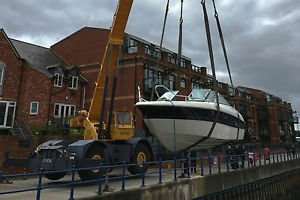 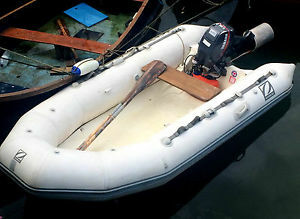 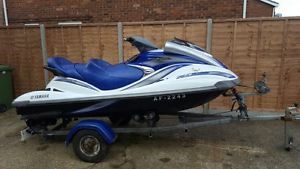 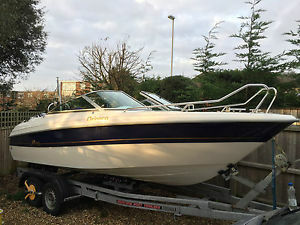 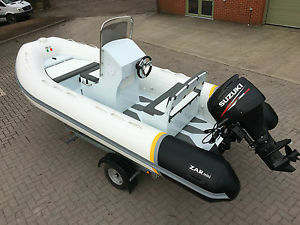 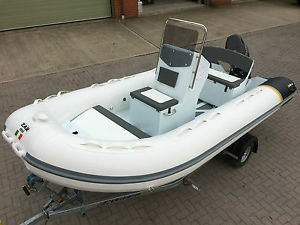 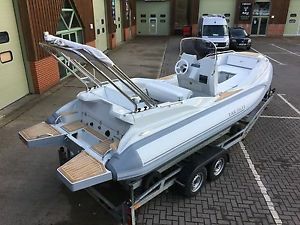 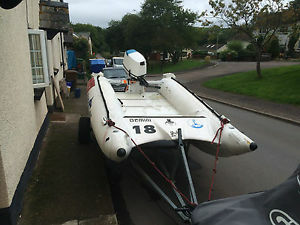 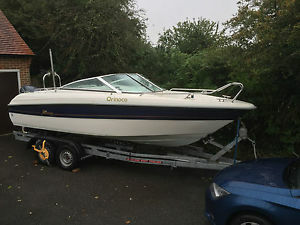 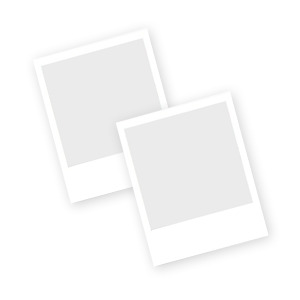 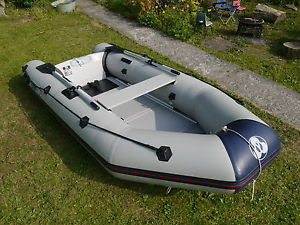 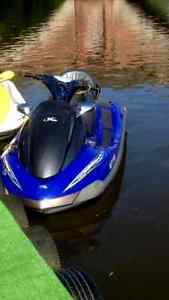 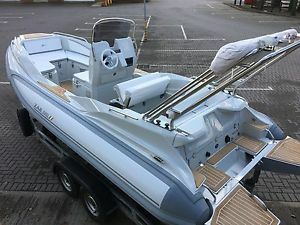 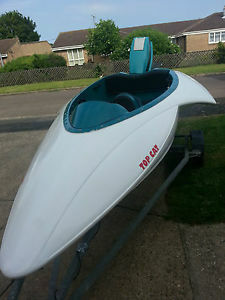 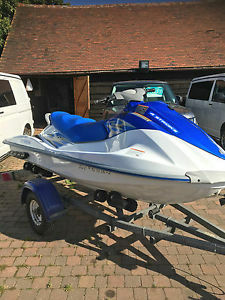 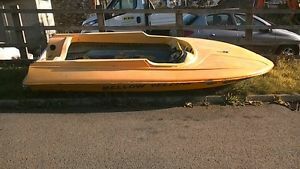 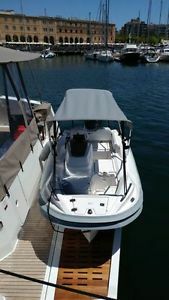 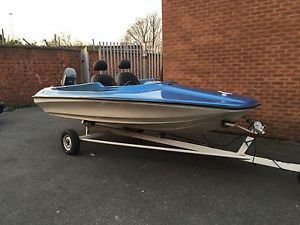 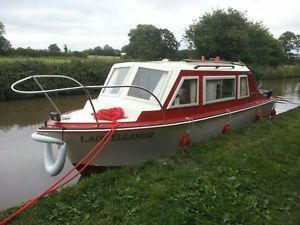 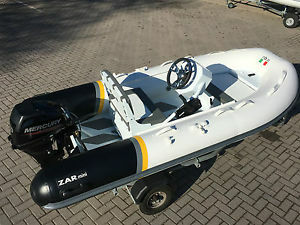 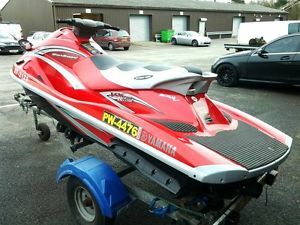 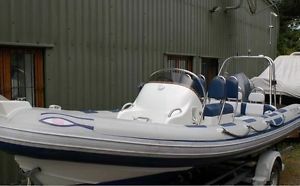 ZIPPER STEALTH SPEED BOAT - VERY RARE!